Demands for access networks have promoted deployment of FTTH technologies. As an optimal solution to these technologies, GPON provides the unique features and advantages applied in FTTH. 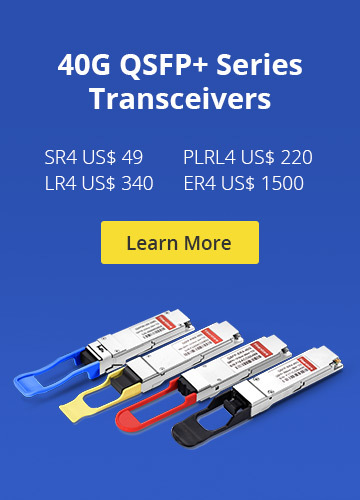 To meet the demand of GPON in access networks worldwide, Fiberstore has developed GPON/EPON system solutions. 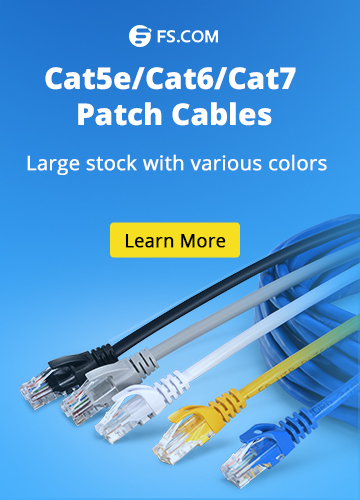 For more information about GPON, please visit Fiberstore. FTTH Network FTTH, GPON, OLT, ONT, optical splitter. permalink.